Finally, the wait of India’s Next Top Model 4 has reached the final stage. MTV presents India’s Next Top Model season 4. 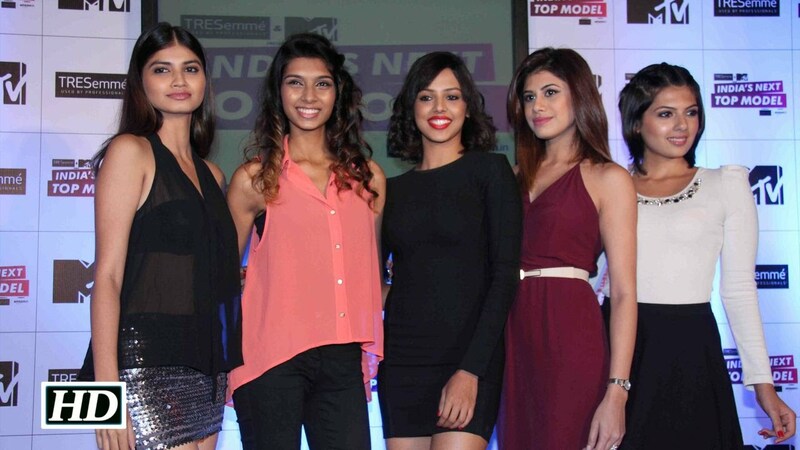 MTV modelling show had kick-started in October and is slowly inching its final. In the reality show of INTM, there is high -voltage drama is going on. After weeks of efforts, competition and drama the winner of the season will now be announced. India’s Next Top Model is one of the most loving and famous shows of MTV. The fourth instalment of the show was premiered on 6th October 2018on youth’s favourite TV channel. Finally, the momentum has come for which fans were eagerly waiting for nine weeks. The famous Indian modelling reality shows India’s Next top model season 4 is all give us a definite supermodel. Recently, the semi-finale week was aired wherein we got the top 4 contestants, And now within a week, we will get to know the name of the winner. In the top three, we have Uri Shetty, Nisha Yadav, and Rushali Yadav. Now the rest of the three contestants will be competing in the finale, which is going to take place in Singapore, to walk away with the coveted trophy. However, if you rescue. We have dug deep to find out the name of the winner of the season and you won’t be disappointed. The winner of the season is Urvi Sherry. The Mumbai girl, who is just 23 has beaten the other two. Urvi had a rollercoaster journey in the show and was tagged as the underdog of the season.” Urvi was one of the favourites of the judge as well, therefore her victory was kinda anticipated,’ the source added. She is the most famous contestant on whole season.